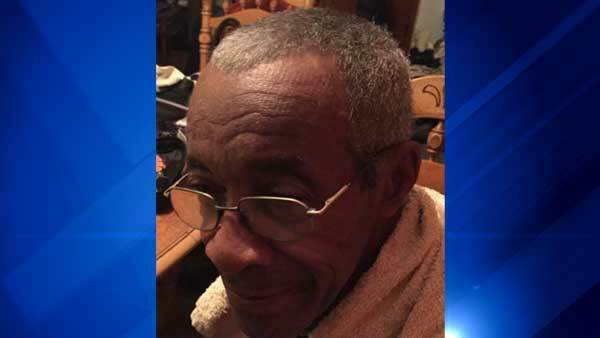 HARVEY, Ill. (WLS) -- Police have located an elderly man who was reported missing from south suburban Harvey. Authorities said Emora Marley, of the 15000-block of Seeley Avenue, suffers from dementia. He was reported missing around 2 p.m. Monday. Police credit Facebook posts with helping find the man.